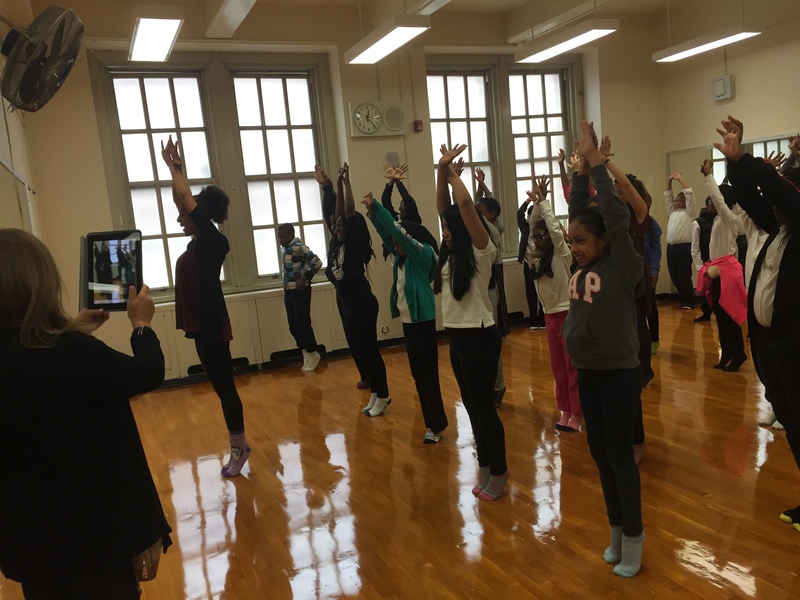 In November, D-Wave in Motion’s Master Class Tour (MCT) taught 7 no-cost dance classes in public schools, reaching over 200 students across NYC, grades K-12! 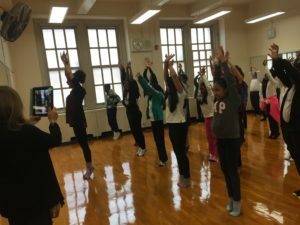 MCT is an extension of D-Wave in Motion’s community engagement program that has brought free master classes to more than 3,000 students, in over 40 NYC public schools since 2010. 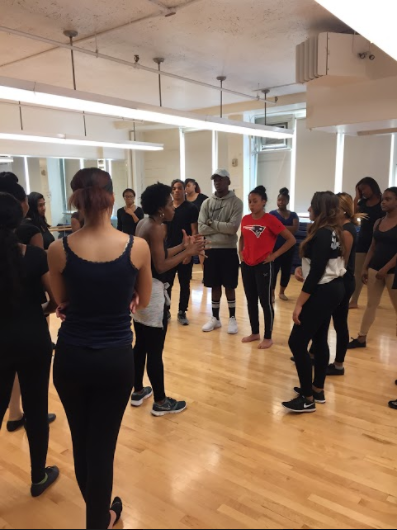 MCT aims to bring dance to students who do not have access to regular dance classes or physical education in their school day. 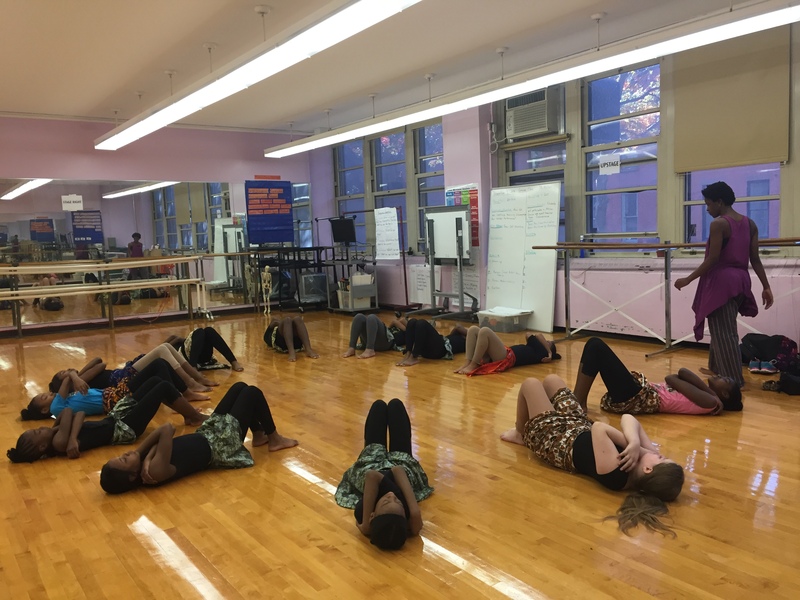 The goals of MCT are to plant the seeds for future dance programs in low income schools, while collaborating with school dance teachers to identify dancers interested in Dancewave’s Scholarship Program. 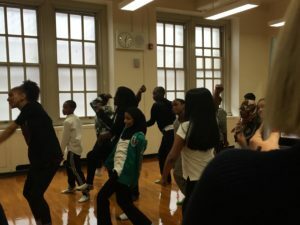 Students gathered in their school’s auditorium or dance room, breaking out of their normal class schedules to move and groove with their peers and D-Wave’s incredible Teaching Artists. We stretched, stomped, and smiled, dancing many forms including Hip Hop, African, Modern, Jazz, and Musical Theater. 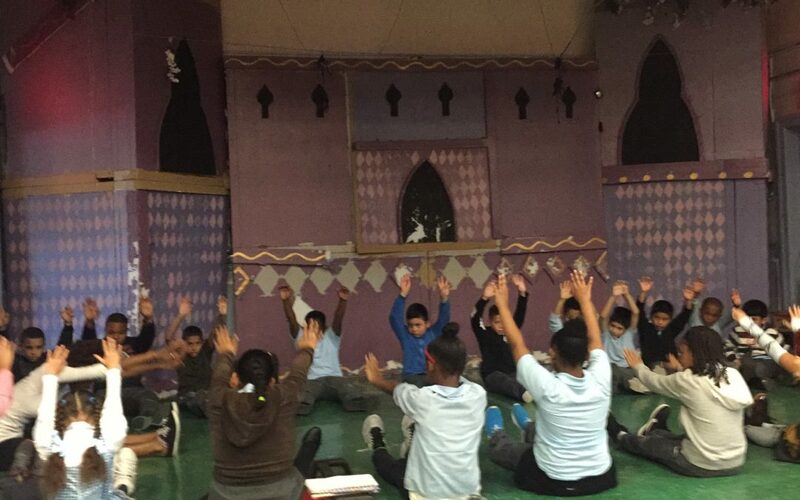 The movement was welcomed not only by students, but also by teachers! 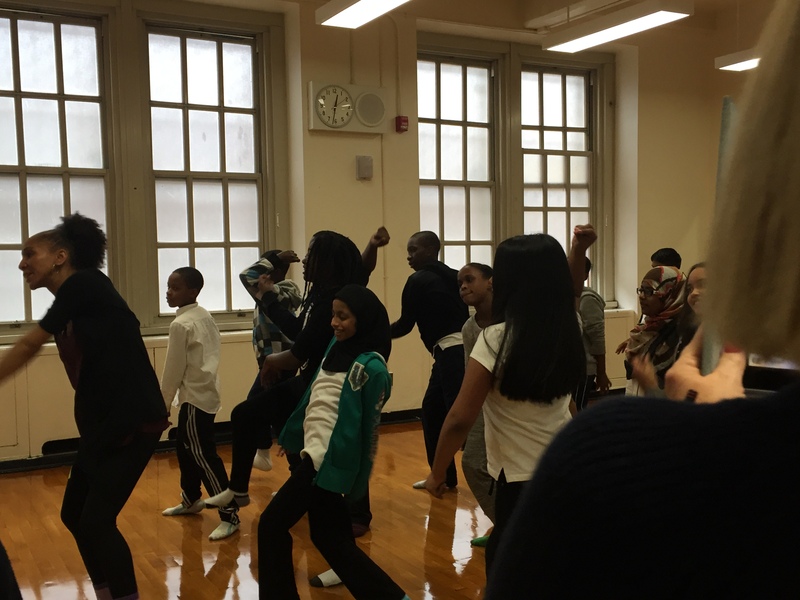 Students and teachers danced together, appreciating the simple joys of movement and expression not usually included in the normal school day. 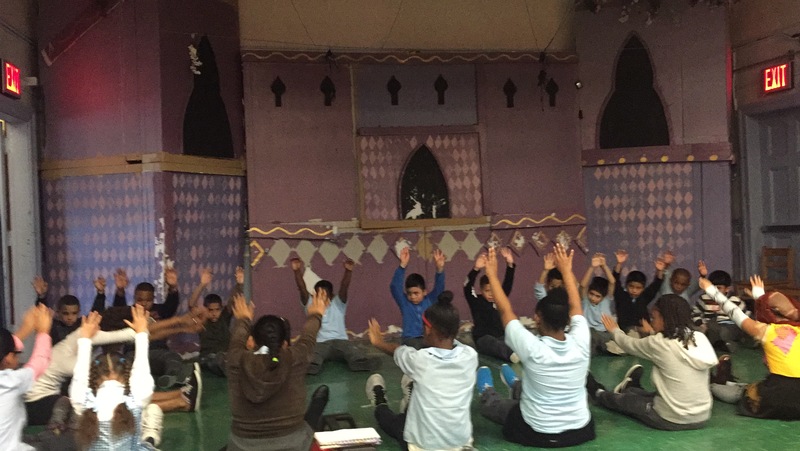 Each school was unique and their students brought such warmth and generosity to class. 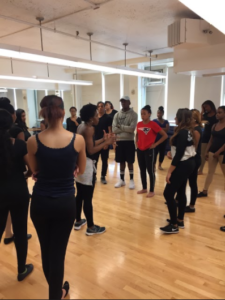 All students will be invited to apply for a Dancewave Scholarship. 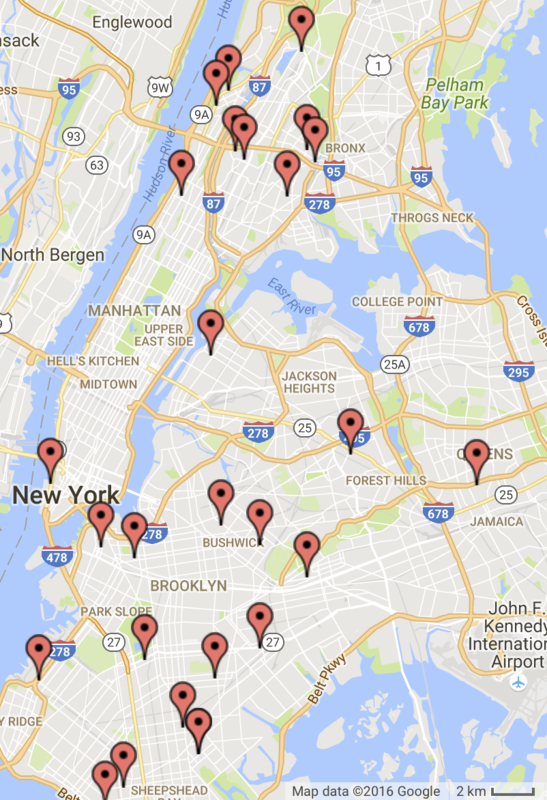 Here’s a look into this fall’s Master Class Tour — Keep an eye out for MCT Spring 2017!